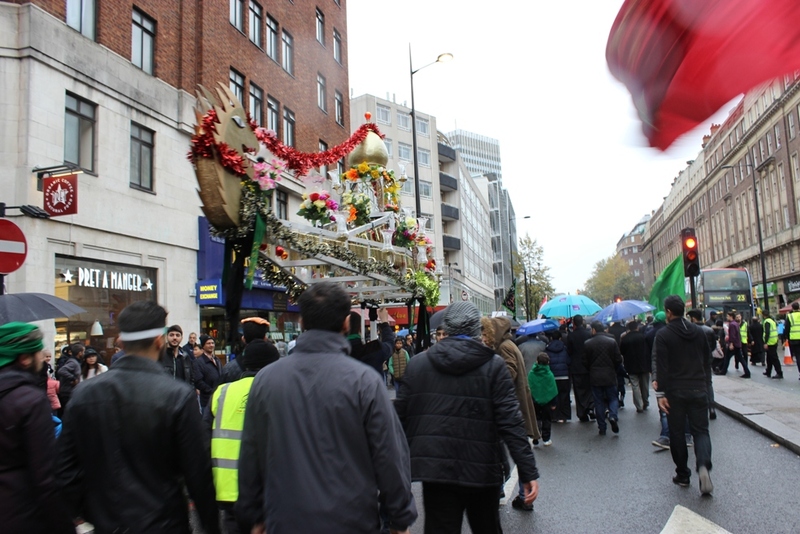 If you have any information about the organisers of this procession rally/Jaloos, pls give their contact details . 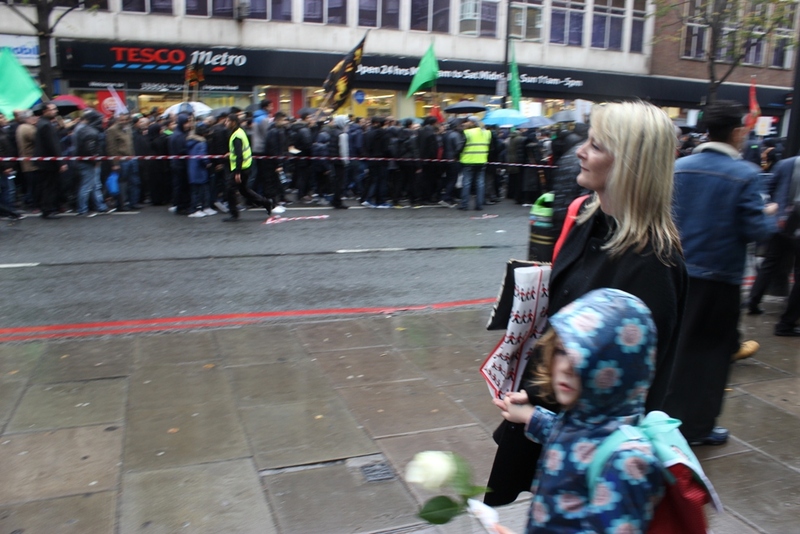 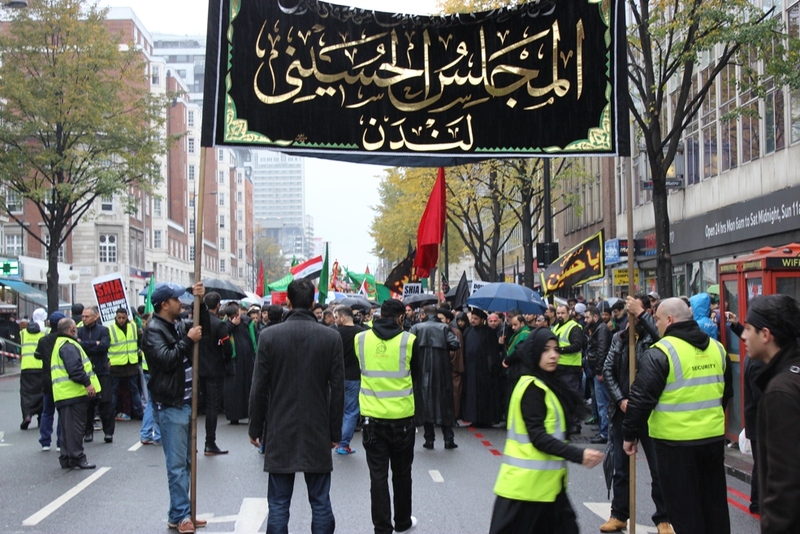 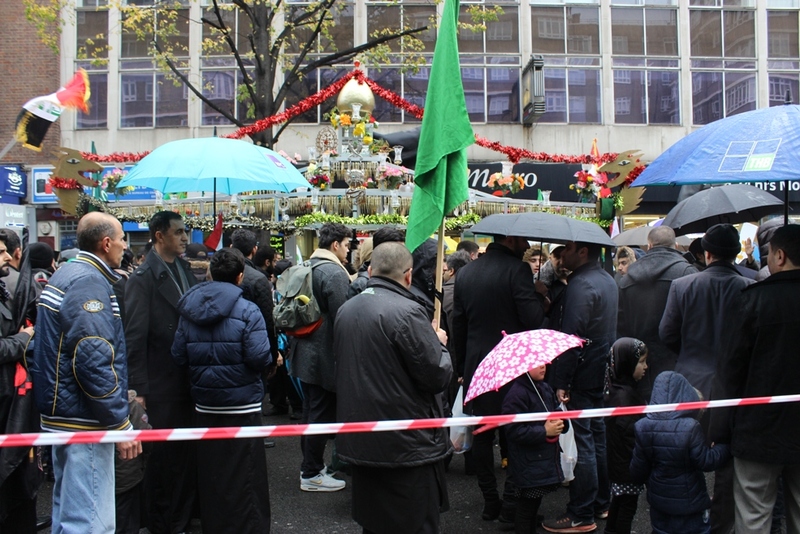 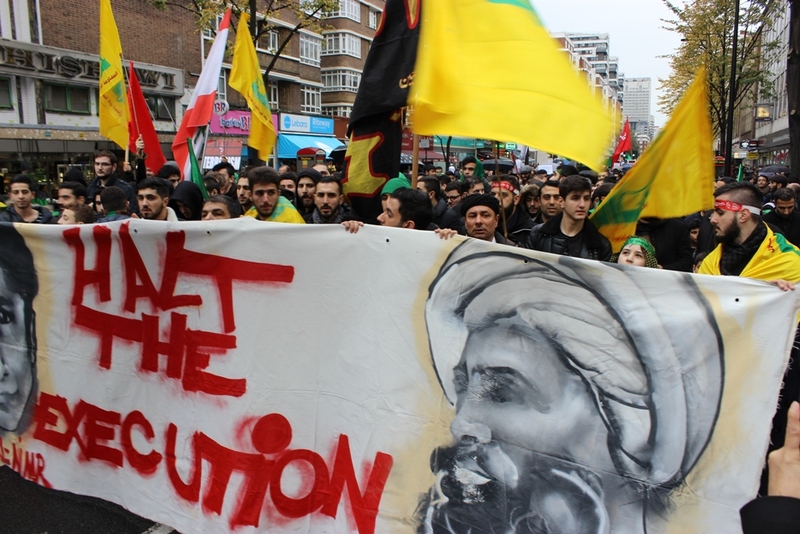 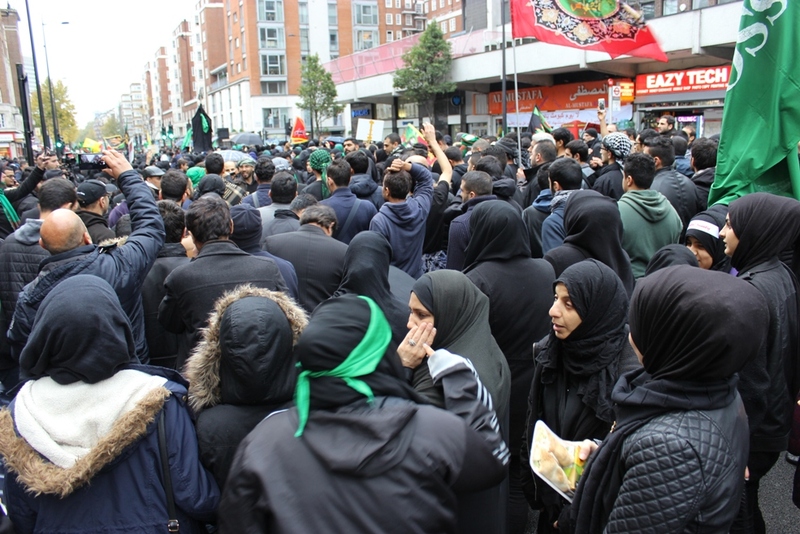 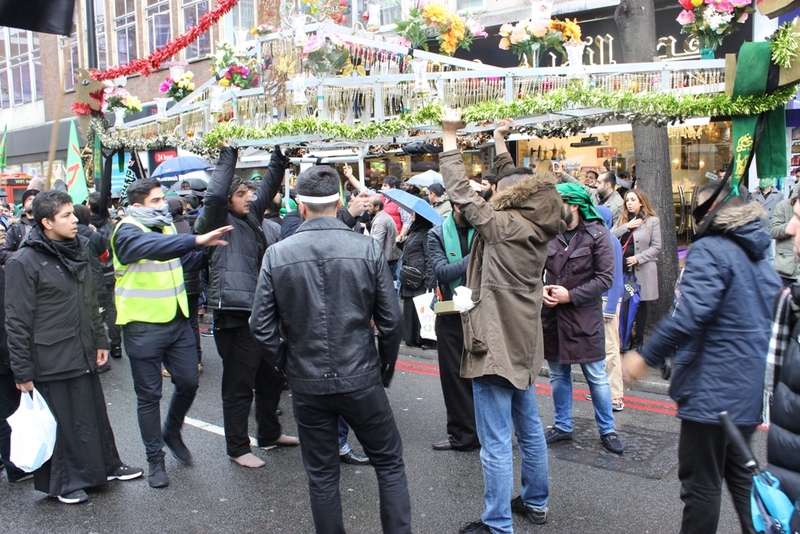 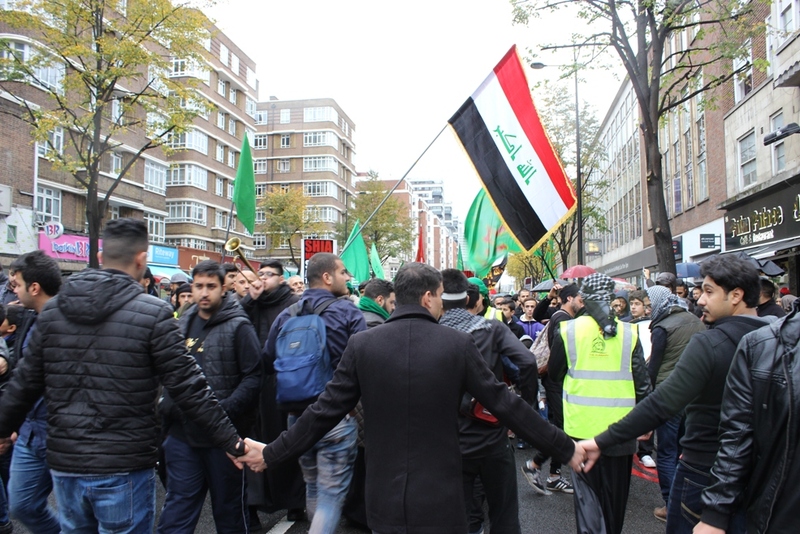 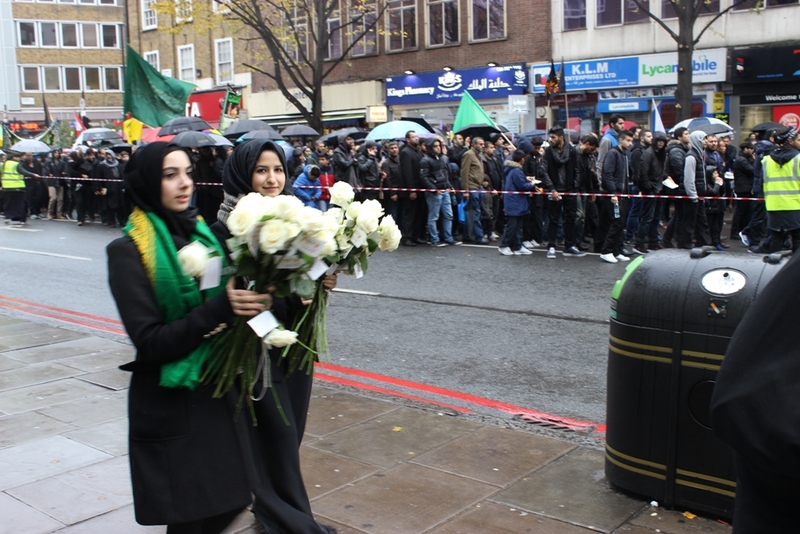 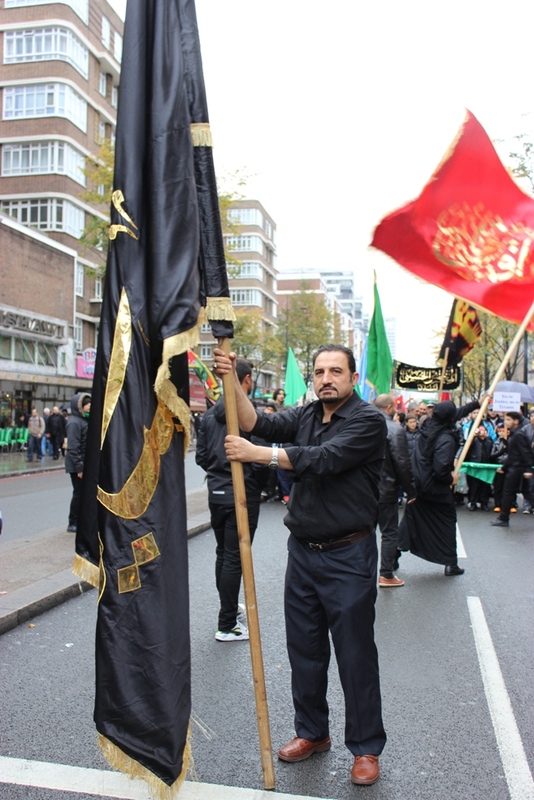 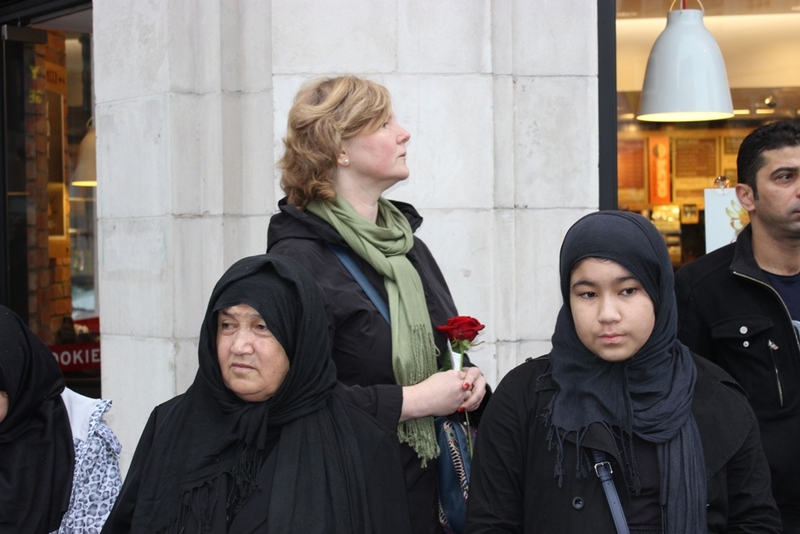 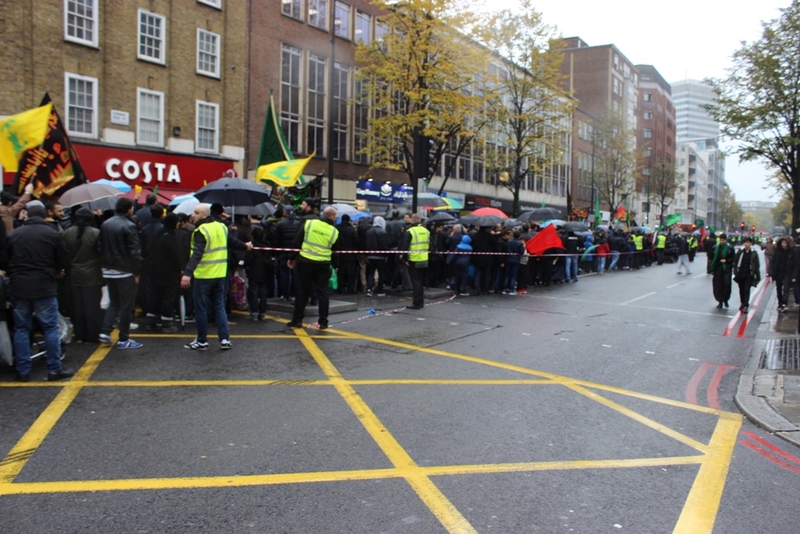 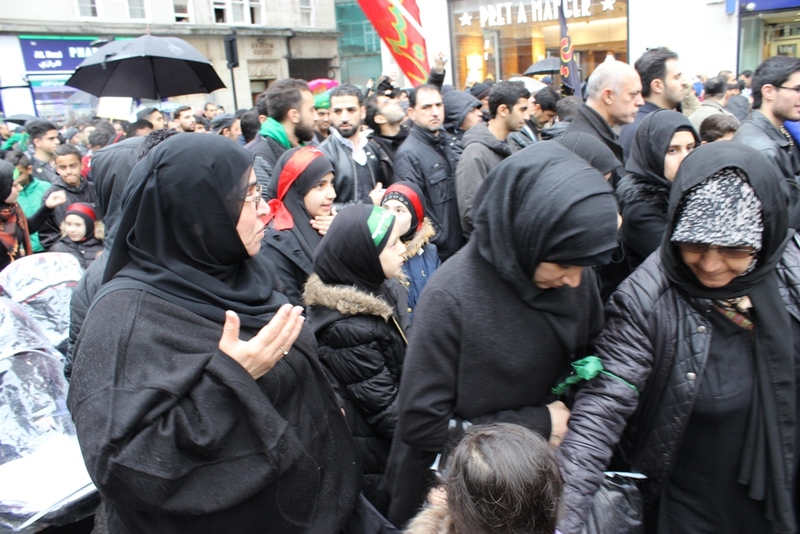 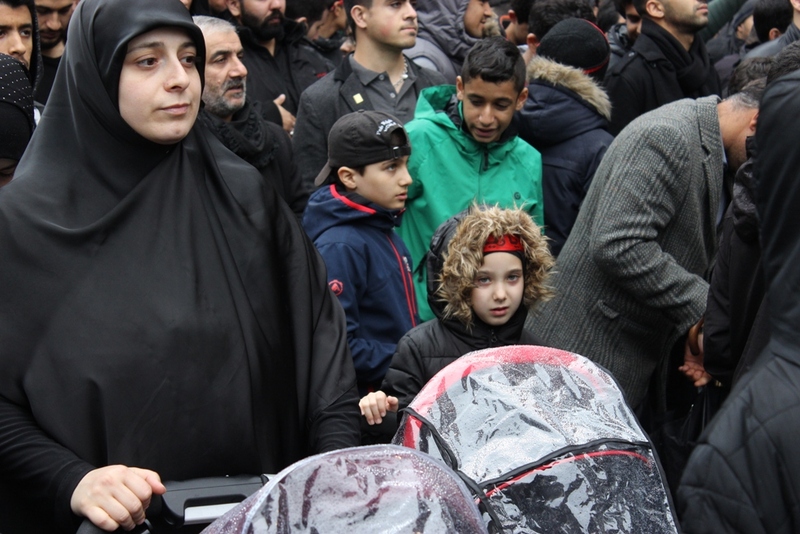 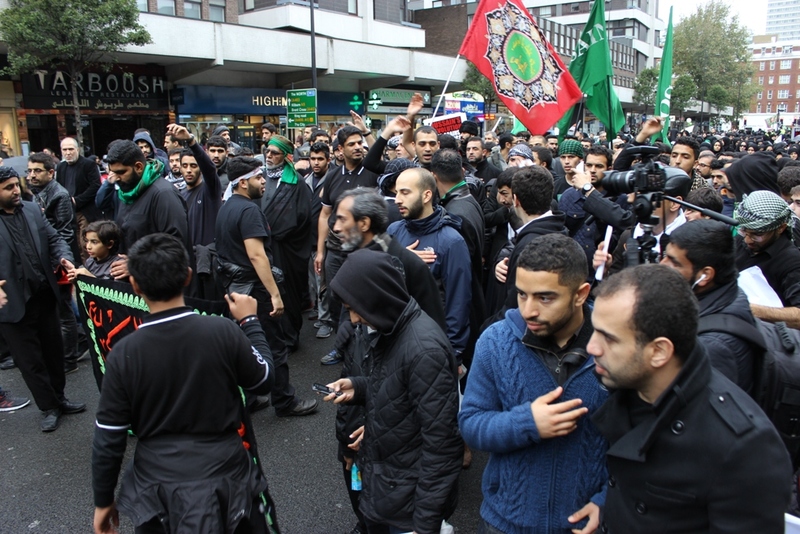 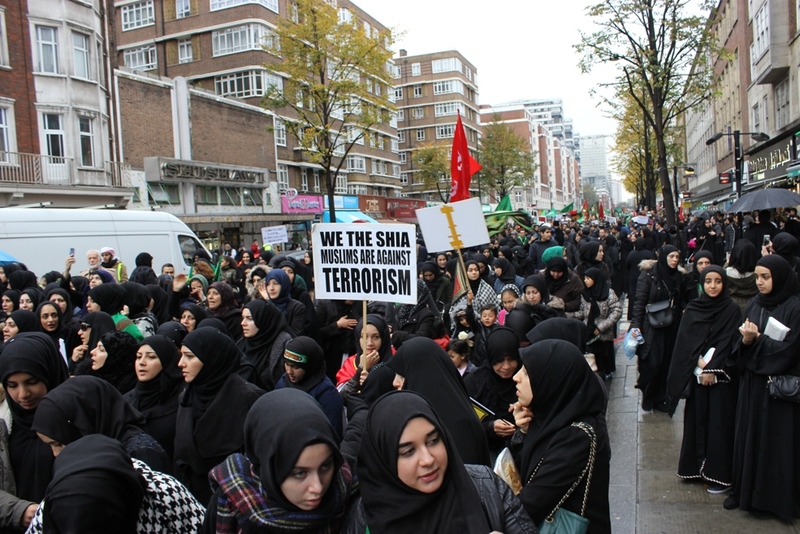 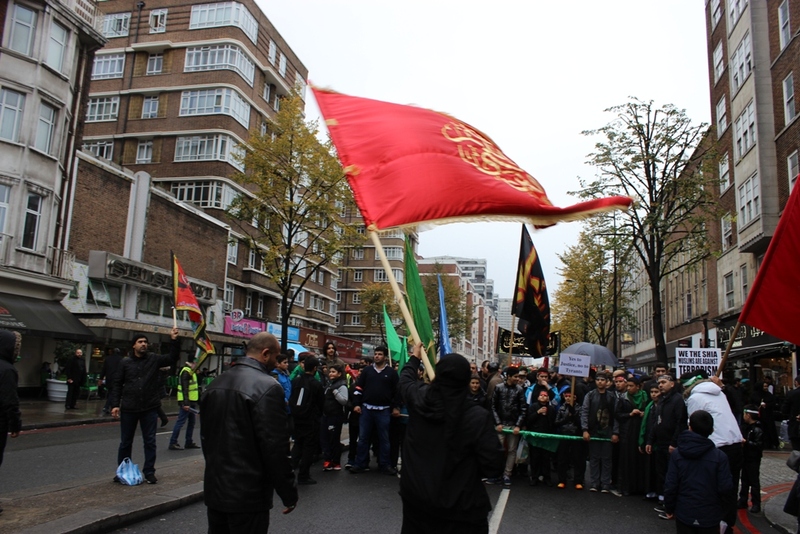 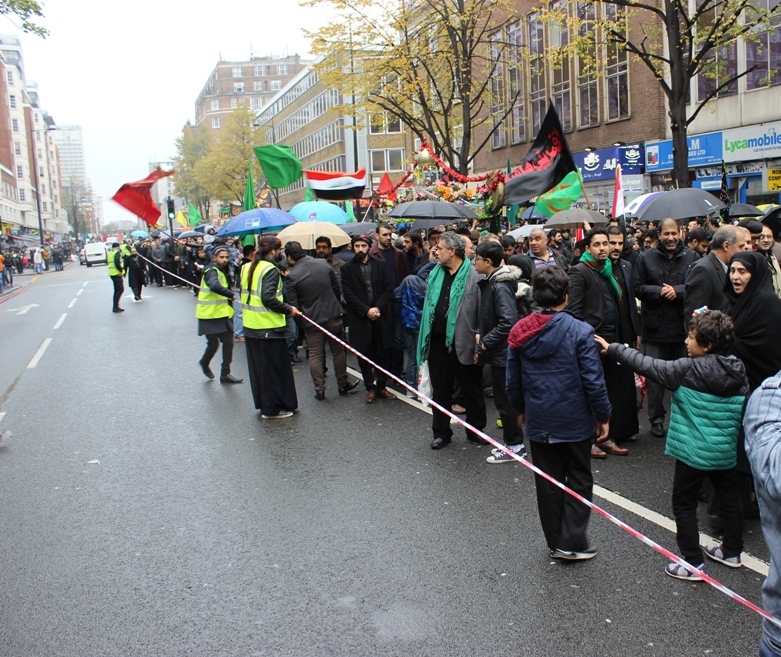 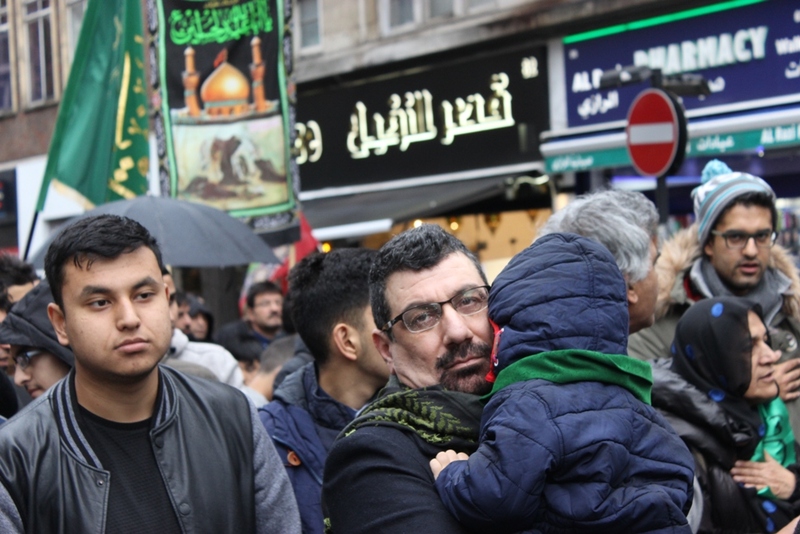 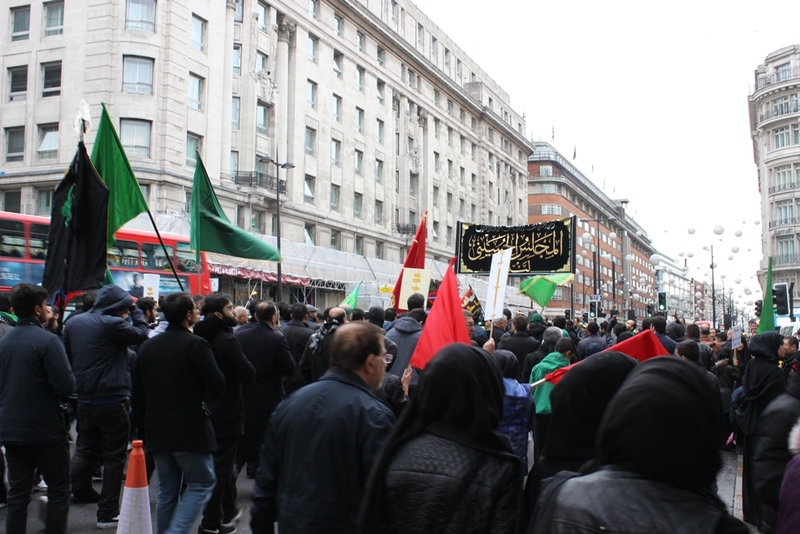 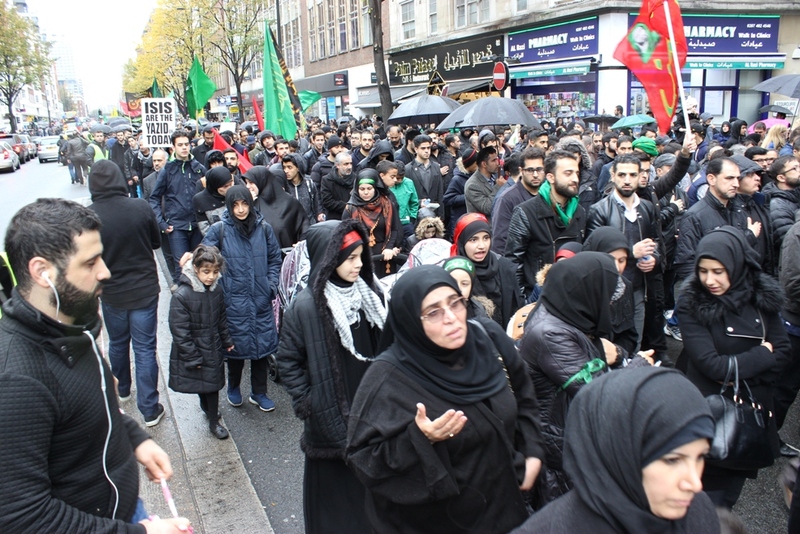 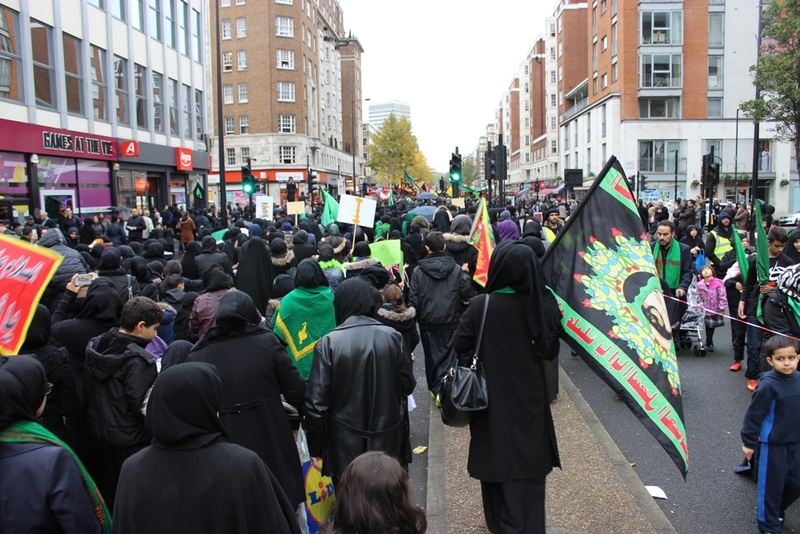 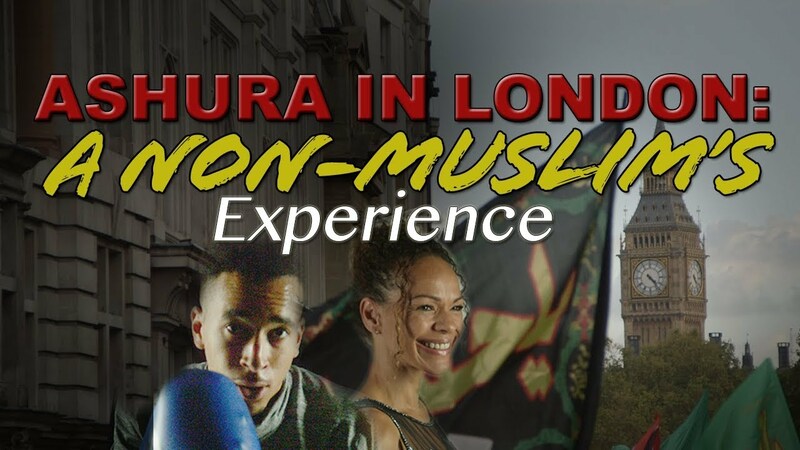 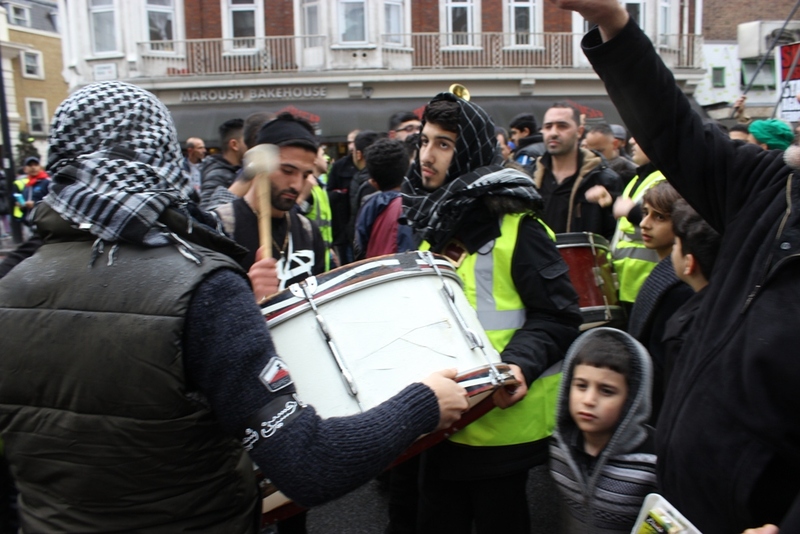 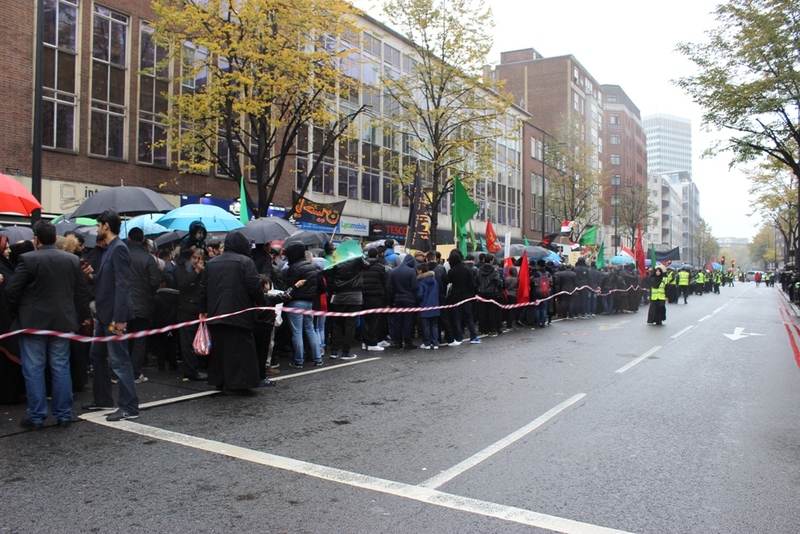 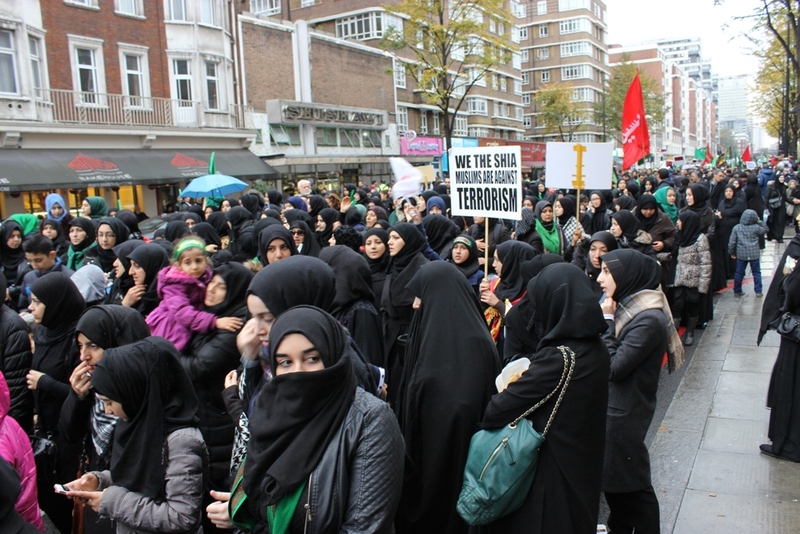 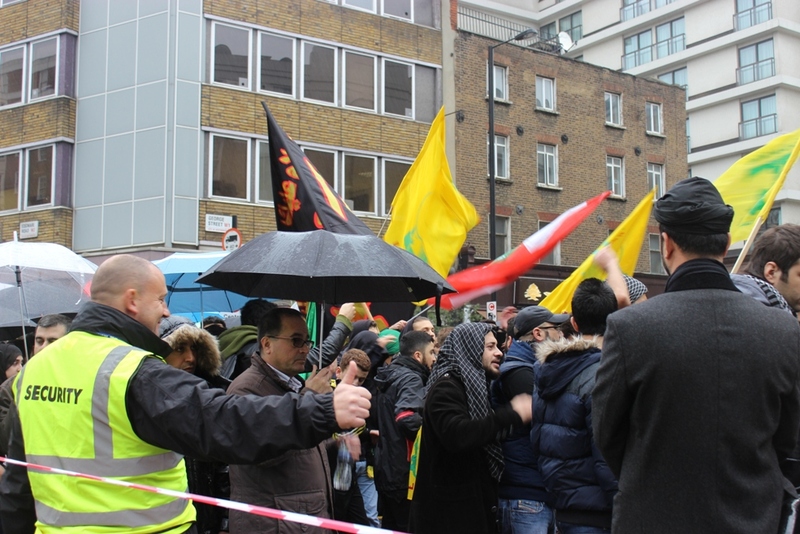 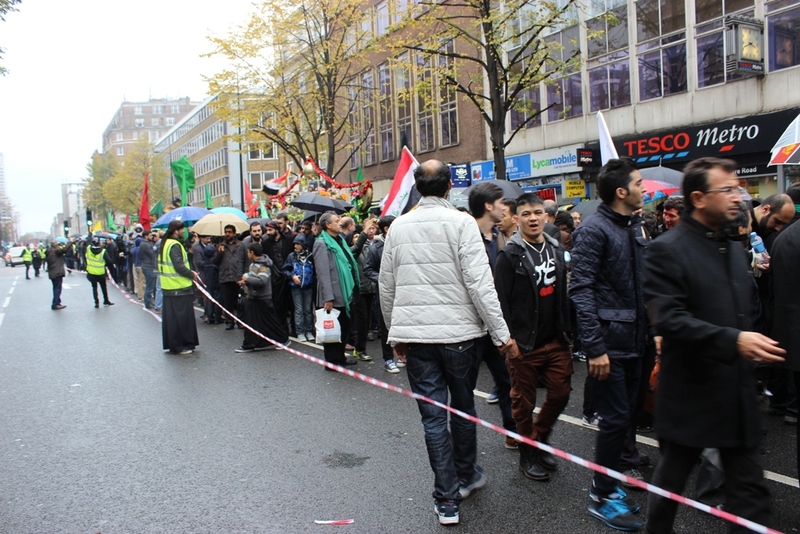 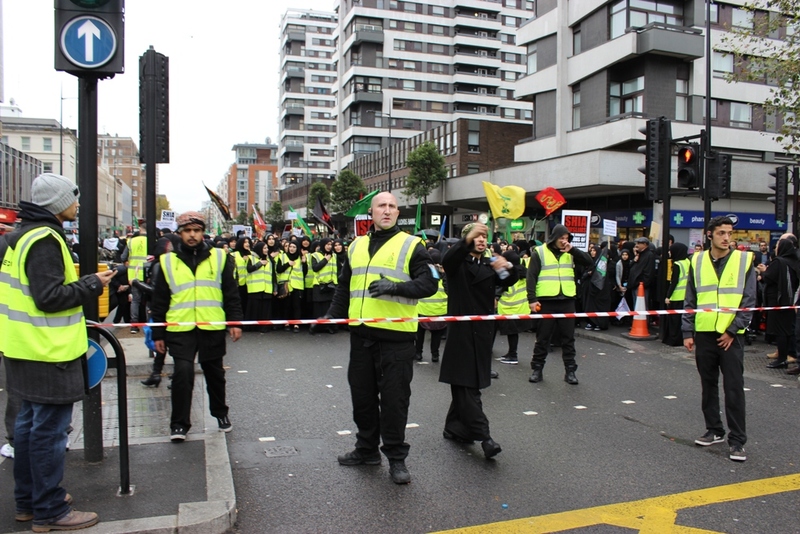 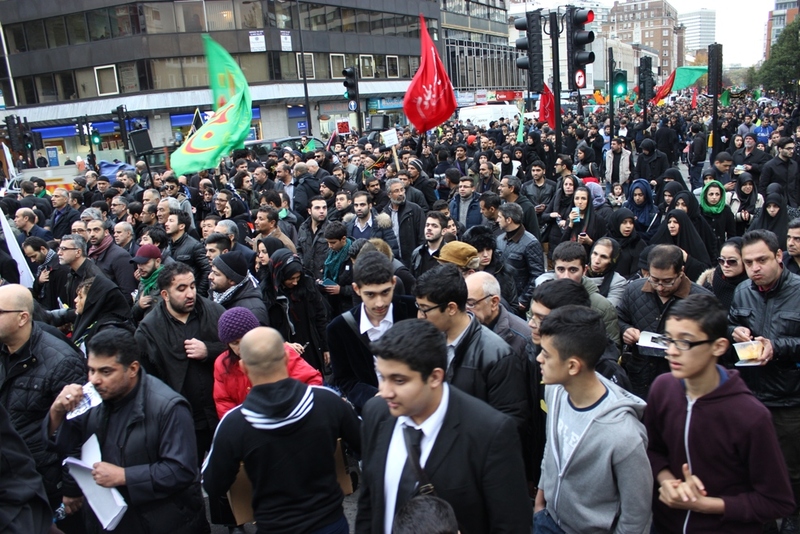 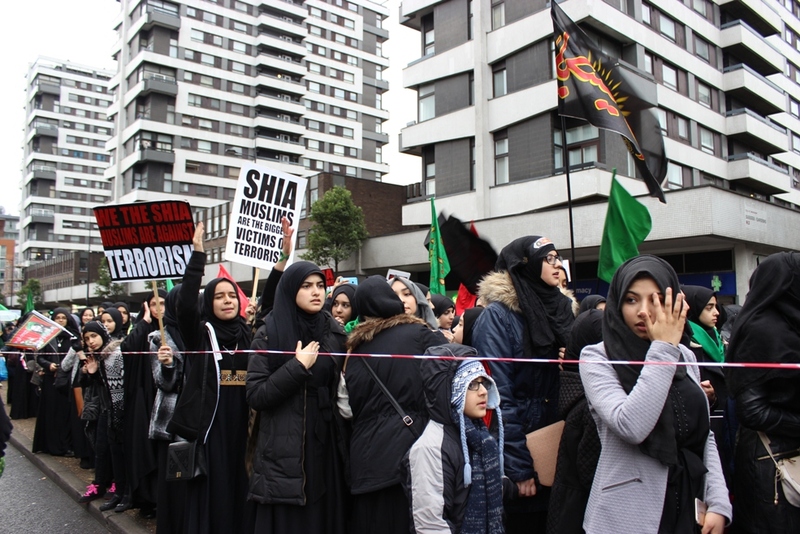 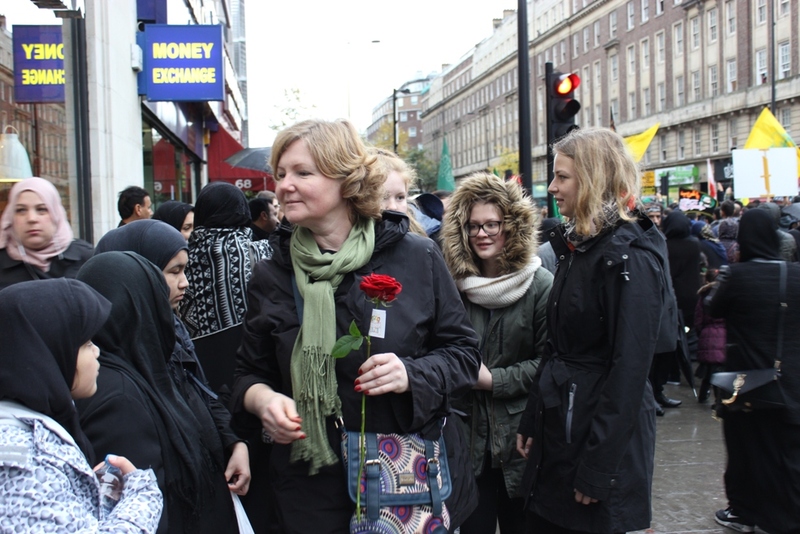 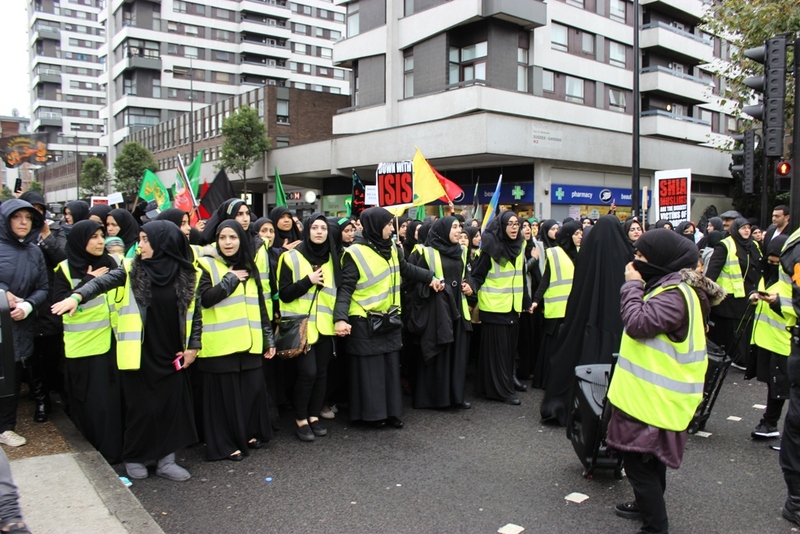 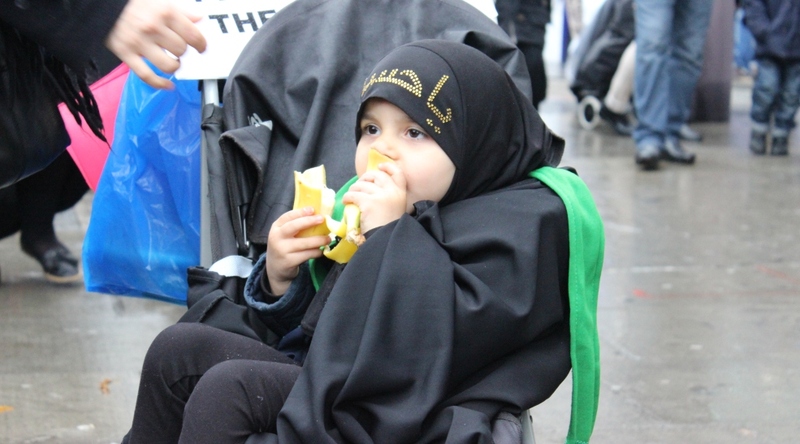 PLEASE upload your images with related titles such as “Ashura-in-london” not with the digits only. 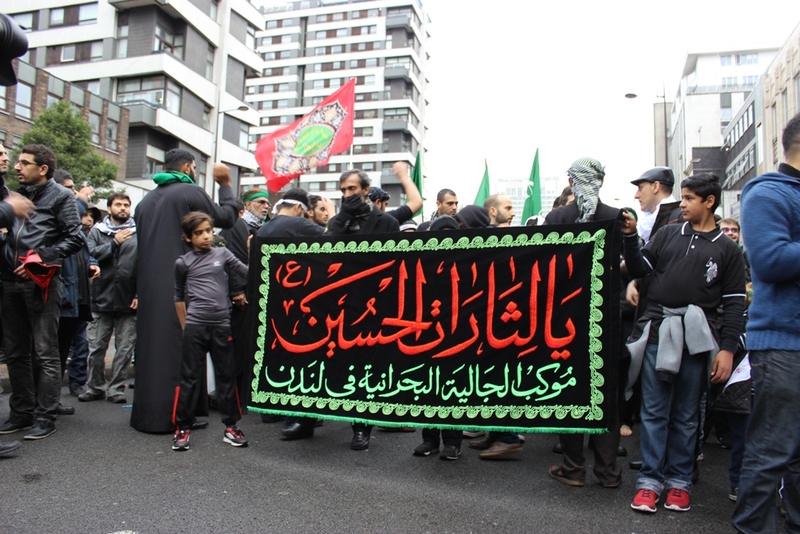 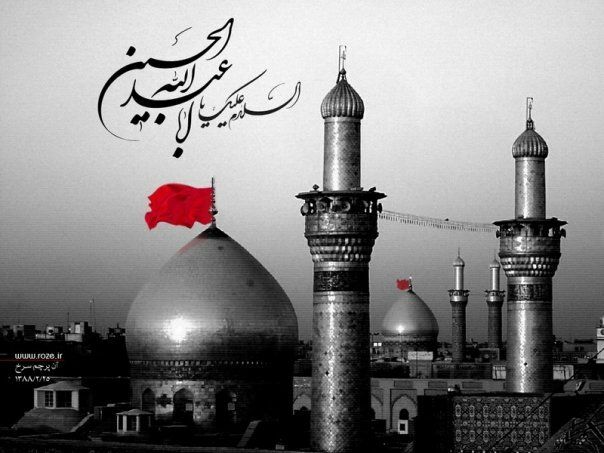 If you have a look at the photos of Tatbir when you search Ashura in the google image, you can find how famous news sites use all keywords (i.e. 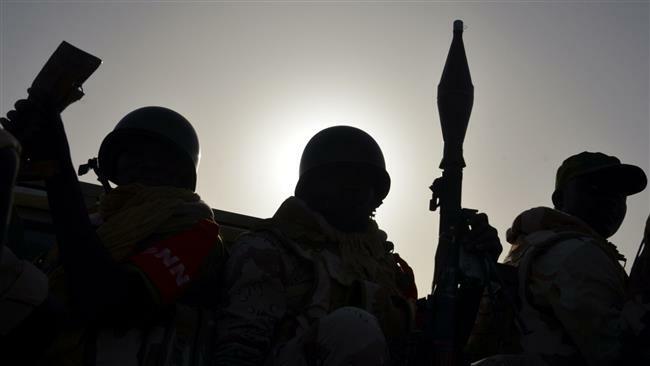 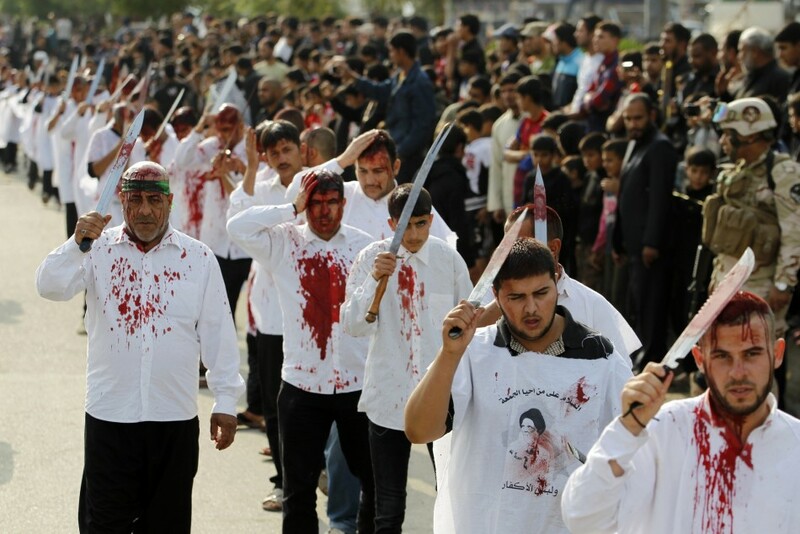 Ashura, Shia, muslims, Karbala and etc…) in a photo’s title and that’s why self-flagellation images are on the top results of google images but many photos of our news websites and other sites are not. 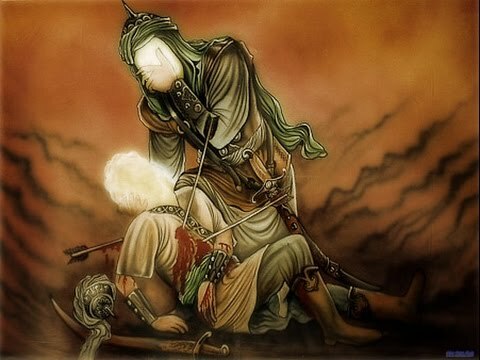 I know that giving the title of Ashura to all related images is time consuming but this does work very well. 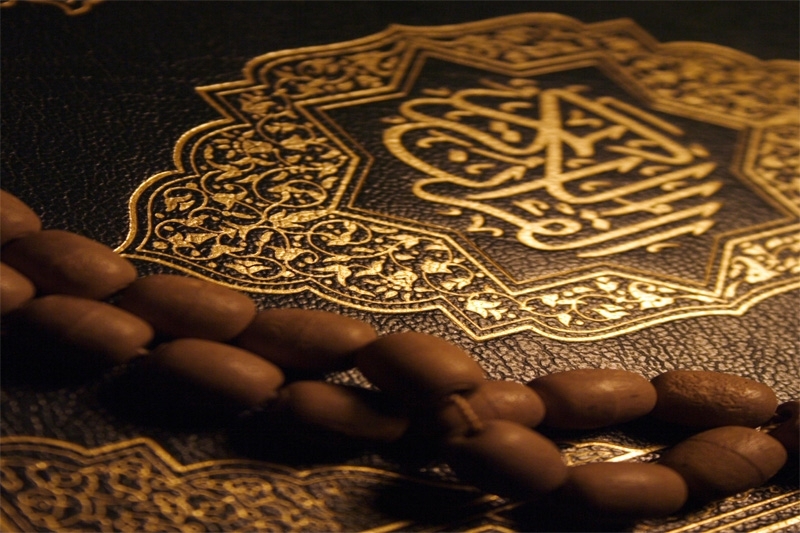 We will endeavor to do so. 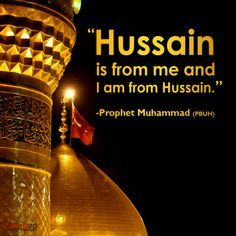 Thank you for letting us know.